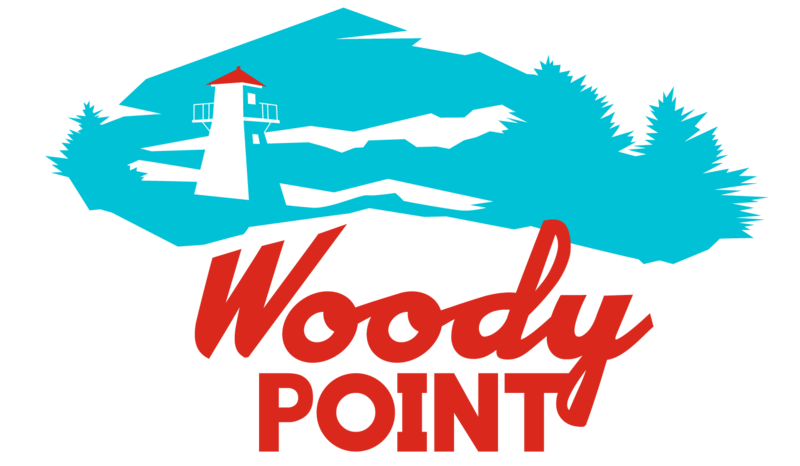 Welcome to the Municipal Documents page for the Town of Woody Point. Here you will find all public documents for your review and usage. Please click on the links below for the document(s) you wish to view. Council Meeting Schedule 2019 Please note the council meetings are highlighted in Peach, holidays (for which the town office is closed) are highlighted in red. Please see the Permit Regulations for your guide to the Deveoplment permit application. Please see the Permit Application Fee table for guidelines on what you need a permit for and the applicable fee(s) for your permit. If your property is located within the designated Heritage District you will need to complete an additional permit application. Please click the following link(s) for further information, Heritage Permit Application, Heritage By-Laws. If you are unsure if your property is located within the Heritage District please contact the town office. If you sell or transfer your land/property you are required to complete a Record of Property Transfer or Sale. Please click Record of Property Transfer or Sale to print off a copy to be submitted to the Town of Woody Point. The Town Council of Woody Point is governed by the Municipalities Act, 1999.